The Directors and staff are keen sports people, have strong faith ethics and think it is right for the business that we continue to support sports clubs & charities. 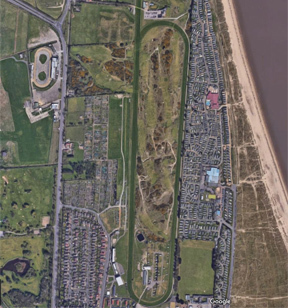 The firm advised Caister / Great Yarmouth Golf on their high cost Rating Assessment, at a time when costs were having a detrimental effect upon their facilities for their members. We worked with the committee and chairman to analyse the facilities and District Valuers assessment. Working with the Regional District Valuers, we were able to rework inaccurate and wrongly recorded facilities of the original assessments. This enabled the club to reduce the Business Rates to reduce the costs. This was against the current, almost impossibility to appeal against Rating Assessments. This service was provided at no cost to the community. 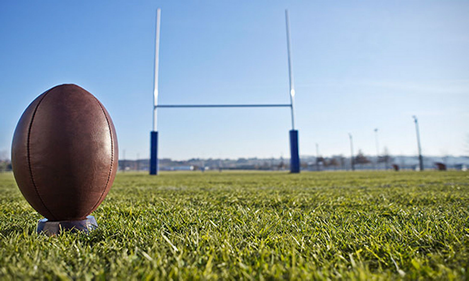 As the voluntary chairman of the Norfolk Crusaders RFC one of the other directors was able to obtain funding and organised the drainage of their badly drained pitches. The facility is now one of the best pitches in Norfolk. As the Voluntary Honorary Secretary of the Sailing Club Committee one of the directors has negotiated the rent and degrading costs of the Royal Norfolk & Suffolk Sailing Club in the port of Lowestoft. One of the directors, a “Former Queens Scout” and volunteer arranged the rebuilding of two Norwich 1950’s decrepit Scout buildings. Funds and grants were obtained and the whole buildings were given upgrades including Eco Super Insulation and heating system for Low running costs. The Buildings include computer rooms, sports areas, climbing and archery facilities and safe fenced outside grounds for camping. The restorations will take the groups through for another 30 to 50 years without too much effort or costs. The firm also auctioned at minimum costs an old house for the Oulton Broad Sea Scouts to enable them to build a boat store at their sailing base. Norfolk YMCA had an accommodation problem in Great Yarmouth, one of our directors was able to put together a 30 Bed Hostel for the charity through clients. Needed offices and social centre to replace a small property they already had. We were able to provide a suitable property which was significantly tailored to their needs and budget. The specifications and building project was monitored by us to deliver on time and on budget.